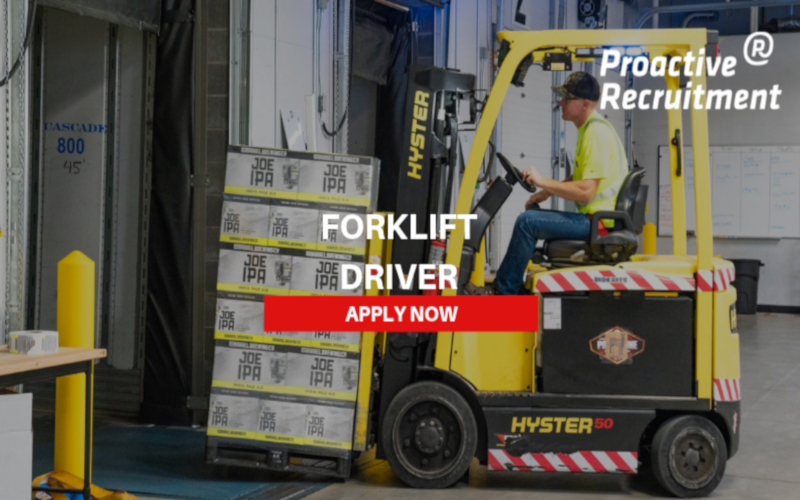 Our client based in Grangemouth is currently seeking a ROTATING SHIFT COUNTER BALANCE FORKLIFT DRIVER on a temporary on going basis. 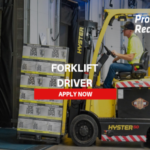 Candidates will need to have previous experience on the Counter Balance FLT and have check-able work references. Shifts will be starting on MONDAY TO FRIDAY 06:45 TO 18:45 for training and then transferring onto a 4 on 4 off rota of days and nights. Candidates should ideally live locally, or have their own transport due to the hours and location of the role. Upload your CV/resume or any other relevant file. Max. file size: 12 MB.